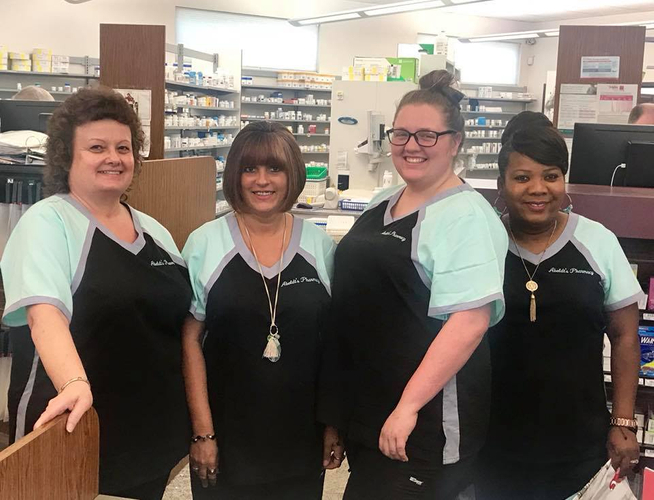 Abeldt's Gaslight Pharmacy prides itself on being your community pharmacy and serving your needs in every way possible. Our trained staff is here to assist you with all of your needs, either face-to-face or at our drive-thru. Our pharmacy is large enough to serve our community but small enough to know you by name. Professional and courteous service is very important to us. We continue to offer the same commitment to friendly service that has made us a staple of our community. Starting in 1979 with Abeldt's West Loop Pharmacy, Buford and Melissa Abeldt began a tradition. 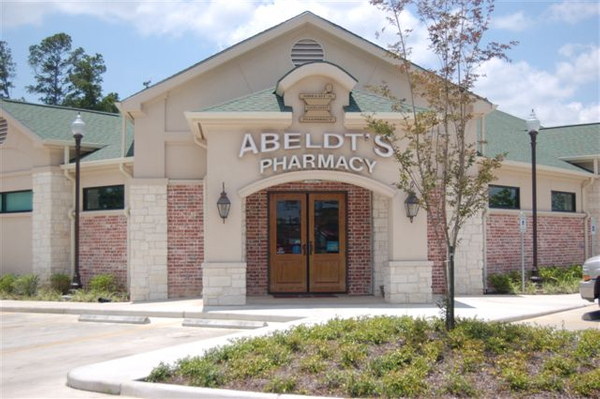 Originally located in a medical clinic employing one pharmacist - Buford - and one clerk, Abeldt's fulfilled the health care needs of many generations of families from grandparents, parents, children and grandchildren. With the purchase of two drug stores and one medical supply store, we eventually outgrew our former location and opened Abeldt's Gaslight Pharmacy in October of 2007; a 5300 square foot building with a medical supply department, compounding lab and large pharmacy area - sleek, modern and reliable. We are striving to continually update and upgrade our services to stay current with technology. 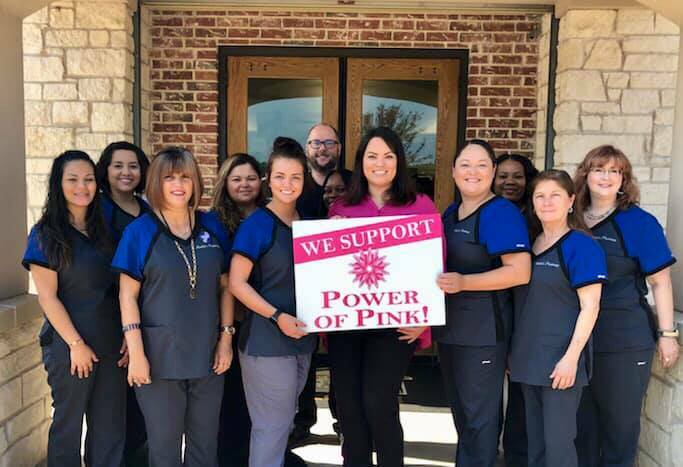 It is our goal to provide you with the very best care.